Rarely available vacant lot for sale. This is the only vacant lot for sale in Maple Leaf as of the date of this listing. Great opportunity to own a brand new double-wide manufactured home from your builder of choice. This 4264 sq ft .0979 Acre lot is 49'x78'x61'x78' per the county records. Buyer to verify lot dimensions minimum setbacks and confirm with Maple Leaf the size of the home allowed on this lot. Located on Beaver Lane. Eastern rear exposure. Lot price includes the $40000 membership certificate/share. 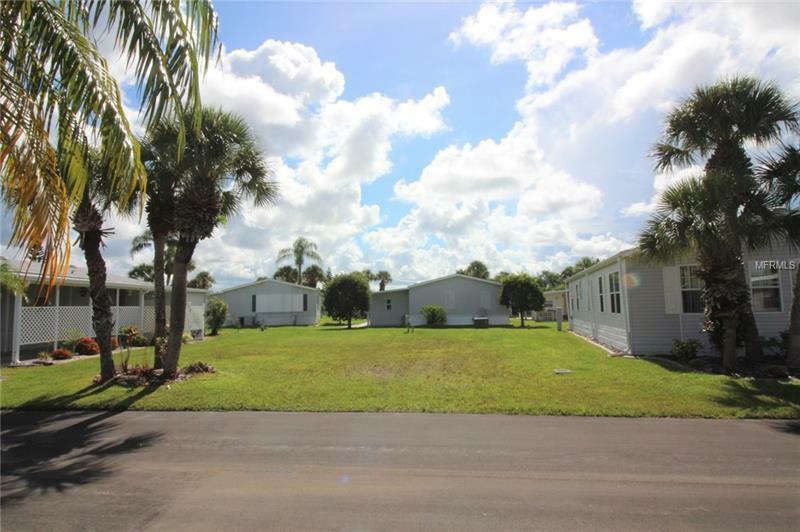 Located in a popular resident owned 55+ gated golf course community with an active resort lifestyle. Features a Par 62 golf course5 tennis courts bocce ball lawn bowling 2 shuffleboard courts 4 heated swimming pools 2 hot tubs fitness facility woodworking facility 75+ clubs/activities 2 brand new pickleball courts restaurant with full service bar and more. It's all about the lifestyle in Maple Leaf. Sorry no dog allowed at this interior lot location. 24 hour gated community. Not in a flood zone and no CDD tax.